There are countless things you worry about as a parent; your child’s safety being one of the biggest. From sharp objects to laundry detergent gels, we’ve got our hands full trying to keep our little ones out of danger. Once we put them to bed, we can finally take a breath of fresh air and relax for a few hours (if you’re one of the lucky few who’s children take good naps, that is). Take a look at this nursery below. It seems, with the single teddy bear on the floor, that this is a pretty worry free room for a toddler. However, there’s one BIG thing that could potentially be a hazard to your child. Worry-free safety during nap time wasn’t exactly the case for my mother. I was a rambunctious toddler who had learned how to crawl out of my crib. One day, my mom was leaving to the grocery store so she put me in my crib and told my older siblings (all 7 of them) to leave me alone so I could take my nap. It wasn’t long after she entered the store that her mother instincts kicked in and she felt very strongly like she needed to get home immediately to check on me (this was before cell phones, so she wasn’t able to just check in with one of my siblings). She rushed home, opened my nursery door, and found me up on my windowsill with the cord of my blinds wrapped around my neck. The nightmare of what could’ve happened had she not made it home when she did, still gives me the chills. We were incredibly lucky in this situation, but unfortunately there are so many who aren’t. In an article written by Marta Baker, an expert in window coverings, she explained that between 1996 and 2012 alone, there were almost 1,600 child entanglement injuries resulting from cords from window blinds, and several hundred resulted in deaths. The numbers are probably much higher as many fatalities due to window cord strangulation go unreported. It is estimated that there is at least one child dying every 2-3 weeks from this. The damage can be done in seconds with you totally unaware and sometimes with you even in the same room. My mother felt confident there was nothing in my room that could’ve harmed me and said she never would’ve thought about the blinds being a hazard. Unfortunately, many parents “child proof” their house without a second thought on the blinds. 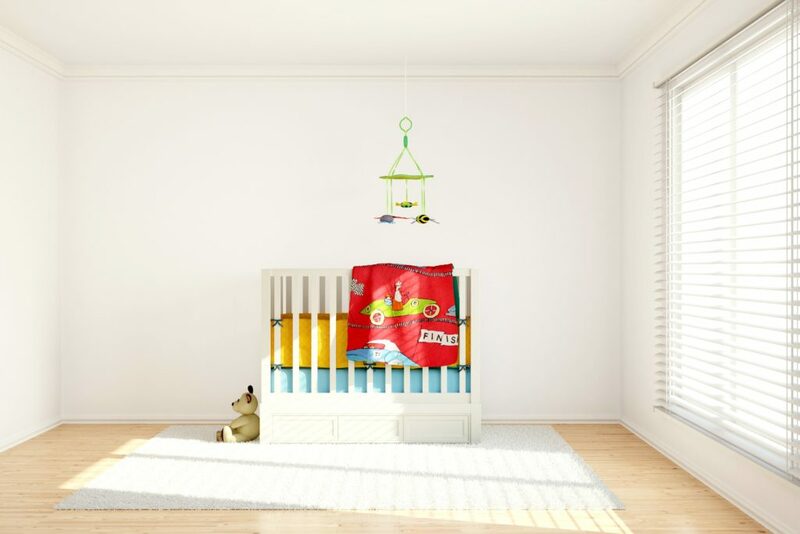 What seems like a worry free, child proof room could unknowingly still be very dangerous if the proper precautions aren’t taken on the window coverings. Because of my mothers scary experience, I feel passionate about making sure all parents are aware of this and how to avoid this tragedy in your own homes. Cut loops and move away all furniture away from blinds. Though all newer versions of blinds are required not to have loops on their window cords, if you have older ones in your home, be sure to cut that loop as a precaution. It is also a good idea to move any furniture away from blinds. The two most common window cord strangulations occur when a child’s crib is close to a window and when toddlers climb up on things to look out a window and end up slipping. Don’t just think of the one cord as a problem. 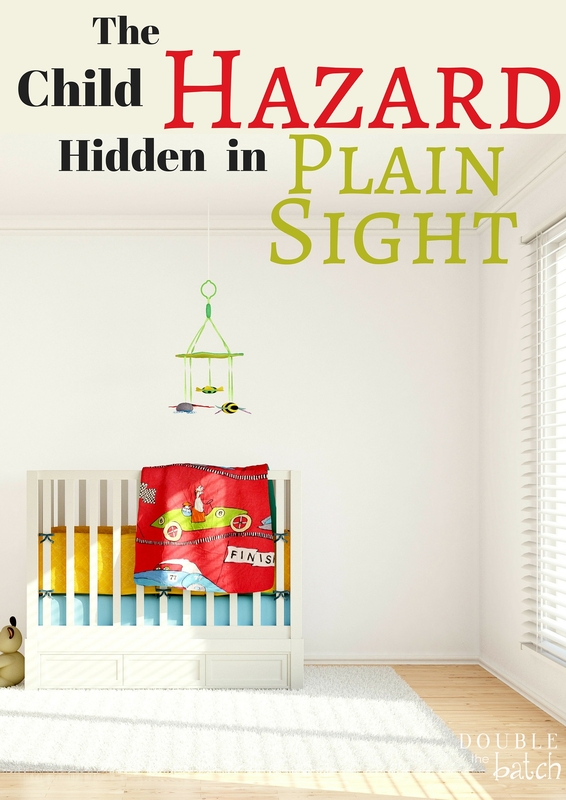 Even if you put that one cord up on a hook by the ceiling, there have been several cases where children have put their heads through the shades to look outside and have become tangled in the cords INSIDE the blinds. 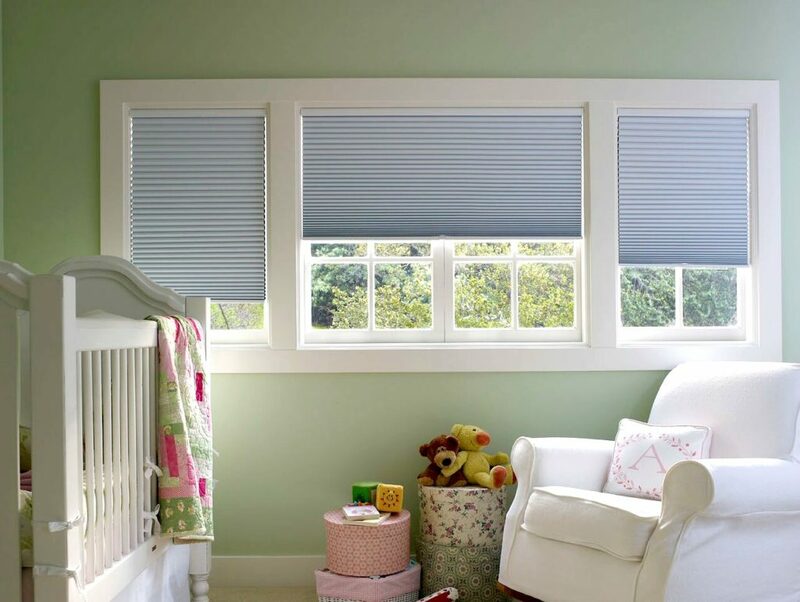 If you aren’t able to switch out your blinds, consider adding extra safety measures by keeping your blinds all the way up, and all cords out of reach of your child. However, keep in mind that the danger is still there. It just might take more skill for them to get to it. Don’t underestimate them. Go cordless. The best, and safest option, is to go completely cordless. Which is why I love SelectBlinds.com. In March of this year, SelectBlinds.com was the first custom window covering provider to go completely CORDLESS. To help raise more awareness on this issue, they are hoping families will join their #GoCordless movement and help prevent all these unnecessary child injuries and deaths from cord strangulation. You can read more about that and the importance of safe homes here. Though you should make the switch on all windows, if you can’t right away, focus on switching to cordless on the areas your child is in most frequently with no supervision (bedrooms and areas where they play). Now for something extra awesome: SelectBlinds.com has partnered up with Parents for Window Blind Safety as part of their Project Cordless. They are giving away an upgrade of cordless window coverings at no charge to an entire home, apartment, military housing unit or daycare facility every month. To nominate someone you know, you only have to submit a 30-second video on their website. What are the hidden hazards you’ve discovered in your home and what are you doing to make it more safe?